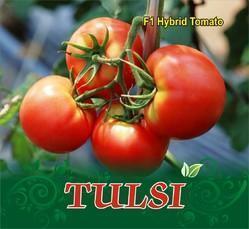 We are one of the renowned Manufacturer, Exporter and Trader of a wide variety of Hybrid Watermelon Seeds, Hybrid Muskmelon Seeds, Hybrid Chilli Seeds and much more. 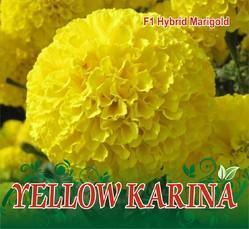 Procured from reputed farmers, these seeds are offered to the clients at cost-effective prices. 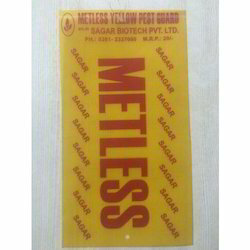 These seeds are hygienically packed using superior quality packaging material. 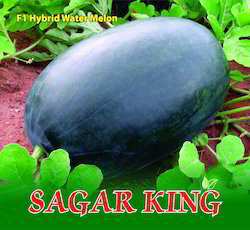 Offering you a complete choice of products which include sagar king f-1 hybrid watermelon seeds, rambo f-1 hybrid watermelon seed, karina king f-1 hybrid watermelon seed, aruni f-1 hybrid watermelon seeds and f-1 hybrid watermelon seeds. 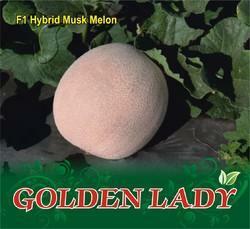 Manufacturer of a wide range of products which include golden lady f-1 hybrid muskmelon seed, kasturi f-1 hybrid muskmelon seeds, sagar 60 f-1 hybrid muskmelon seed and jhanvi f-1 hybrid muskmelon seed. 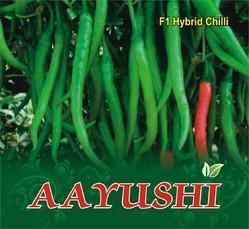 We are a leading Manufacturer of aayushi f-1 hybrid chilli seed, sagar 222 f-1 hybrid chilli seeds, sagar 21 f-1 hybrid chilli seed, sagar 215 f-1 hybrid chilli seed and jaya f-1 hybrid chilli seed from Surat, India. 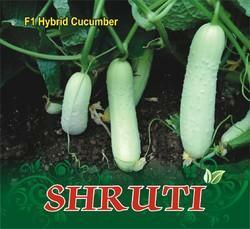 Offering you a complete choice of products which include shruti f-1 cucumber seed, reshma f-1 cucumber seed and shravani f-1 cucumber seeds. 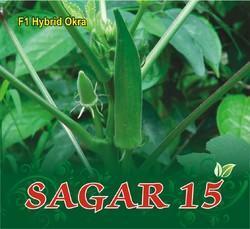 We are a leading Manufacturer of sagar 15 f-1 hybrid okra, vaishali f-1 hybrid ridge gourd seed, naresh f-1 hybrid tinda seed, sweety f-1 hybrid sweet corn seeds and rasili f-1 hybrid bottle gourd seed from Surat, India. 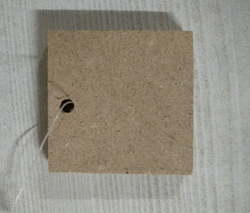 Prominent & Leading Manufacturer from Surat, we offer wooden block. 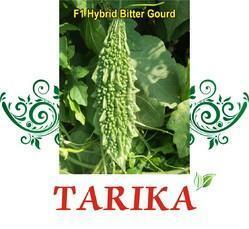 Offering you a complete choice of products which include tarika f-1 hybrid bitter gourd seeds and sneha 75 f-1 hybrid bitter gourd seeds.